Forest School Canada's mission is to foster rich learning experiences, ecological literacy, and healthy living by connecting children to nature through the use of the Forest School model in the early, primary, and secondary years. Red Rock Adventure is a team of community-minded individuals dedicated to outdoor education and outdoor adventure in New Brunswick and Atlantic Canada. Our value is in our guides. We have a deep knowledge and appreciation of the landscapes and seascapes few people get to explore. We pride ourselves in offering safe, exciting, all-inclusive trips to people of all ages and skill levels. ParticipACTION is a national non-profit organization that helps Canadians sit less and move more. 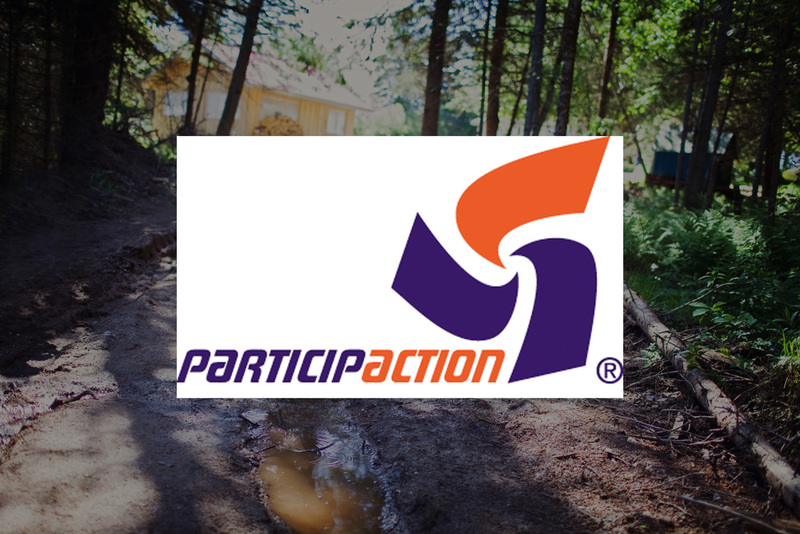 Originally established in 1971, ParticipACTION works with its partners, which include sport, physical activity, recreation organizations, government and corporate sponsors, to make physical activity a vital part of everyday life. Common Digs is a social enterprise committed to providing opportunities to cultivate ecological consciousness in people of all abilities. In plain english - that means that they want to create tangible ways to help people get their hands (and feet and sometimes whole bodies) in the dirt! They believe that when we personally connect with the natural environment we can begin to develop a deepened sense of place and that leads to a stronger community of people that care about our earth and each other. CNAC's vision is that all children and families in Canada are connected with nature and the outdoors in order to enhance their health and well-being. Our work aims to connect Canada’s children and families with nature and the outdoors in the settings where they live, play, learn and work. RNB is a not for profit organization dedicated to advancing the recreation and parks field by broadening the knowledge and experience base of our members and by advocating for the value and benefit of leisure and recreation opportunities for all. Cherry Brook Zoo is located in the city of Saint John, New Brunswick. 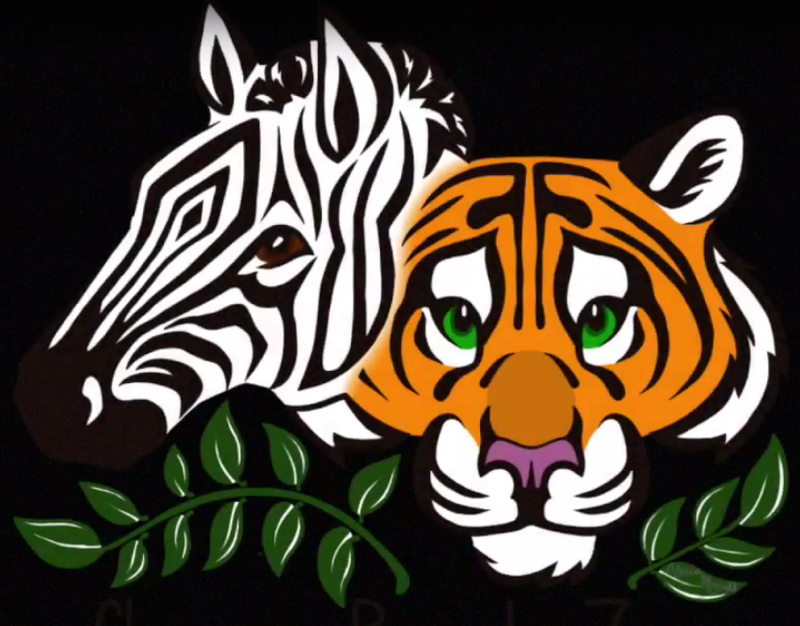 It is home to many exotic and endangered species including the Siberian Tiger, Snow Leopard and Goeldi monkey.It opened in 1978 in a 35-acre woodland that is located in the northern section of the city's 2200-acre Rockwood Park. Utilizing the unusual natural terrain of Rockwood Park, the animals are surrounded by a natural setting. The Manitoba Nature Summit believes that every child has the right to quality green space to play freely and experience wonder. They are providing opportunities for educators to learn about nature, alleviate fears, and pass a renewed sense of wonder on the children in their lives. NB PLAYS! is a New Brunswick-led after school initiative for children and youth ages 5 to 19. We promote a blended approach with emphasis on multiple and diverse components. NB PLAYS! highlights positive mental health, physical activity, healthy eating, community strengths and learning experiences as key elements in balanced after school programming. Under One Sky – Monoqonuwicik-Neoteetjg Mosigisig, Inc. is a project of Under One Sky, a Fredericton-based Aboriginal coalition devoted to meeting the spiritual, emotional, mental and physical needs of Aboriginal children. The Kennebecasis Watershed Restoration Committee is a non-profit organization whose mission is to restore the Kennebecasis River Watershed back to a sustainable pristine ecosystem. The Kennebecasis Watershed Restoration Committee’s goals are to undertake strategic habitat restoration, educational and advisory initiatives, to promote public awareness and participation in the restoration of the Kennebecasis River Watershed. 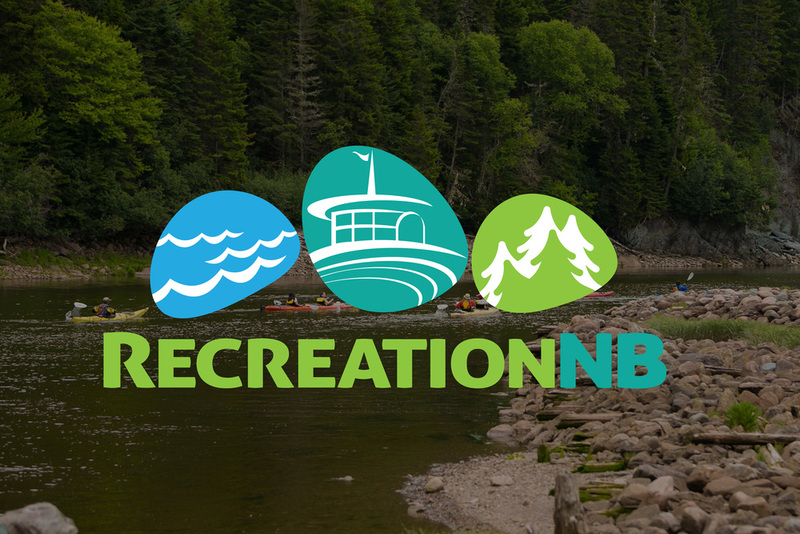 Nature NB is a non-profit, charitable organization whose mission is to celebrate, conserve and protect New Brunswick’s natural heritage, through education, networking and collaboration. Founded in 1972 as the New Brunswick Federation of Naturalists,to encouraging a better understanding of the natural environment and awakening concern for our province’s natural heritage, the organization is presently comprised of a dozen naturalist clubs and hundreds of members across the province. Lisa's Playhouse is a play based, child-directed approach that focuses on the development of the whole child. The overall goal is to ensure a comfortable environment where children learn in a meaningful and joyful way and where they feel a strong sense of belonging . Quispamsis is one of New Brunswick’s fastest growing town, situated along the breathtaking Kennebecasis River and Hammond River waterways. This picturesque suburban community is located in southwestern New Brunswick, 22 kilometres northeast of the City of Saint John. The short distance from the Fundy Fog belt and the cool breezes of the Atlantic Ocean permit warmer temperatures during spring and summer. Bishops Wood has been running courses of 'repute' for educators since 1998 based on our own extensive work with schools and local communities. In these times of change, with budget cuts and changes in the way we live with the natural world and local communities, our courses still provide real inspiration on how to work and live creatively both in formal and informal education settings. Sunbury Shores creates unique opportunities for people to appreciate the connection between art and nature. The Bay of Fundy’s dramatic scenery offers artists an inspiring and ever-changing landscape. With over 120 courses offered annually and two galleries for exhibitions, Sunbury Shores invites you to experience the natural beauty of St. Andrews and the Bay of Fundy. Knowlesville Art & Nature Centre is a not-for-profit rural learning centre based in South Knowlesville, Carleton County, New Brunswick. The mission of the centre is to provide a space where the community can gather, learn, dream and explore creative projects that enrich the social fabric and environmental stewardship of the area.